Gardener's Paradise! If you love to garden, grow your own fruit and vegetables, this is the place for you! The property being sold consists of a total of 4 lots. This parcel # 13-06-405-017 and additional parcel # 13-06-405-007- approx. 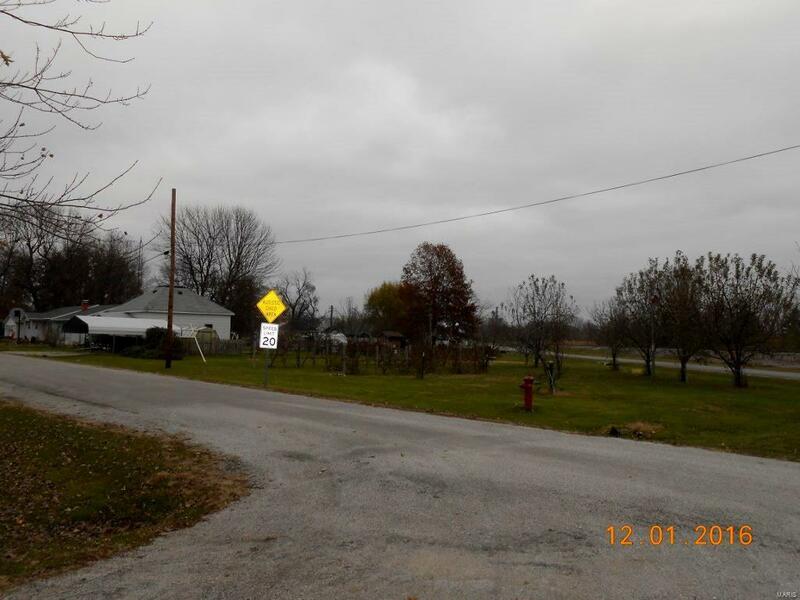 .5+ acres of ground with a nice corner location. The property has established fruit trees, along with blackberries, strawberries, blueberries, raspberries, grapes, asparagus patch, and vegetable garden area. Plus there is an old house that has been gutted out and coverted into a storage shed, a nice carport, a greenhouse and a storm cellar.